Wow!!!! 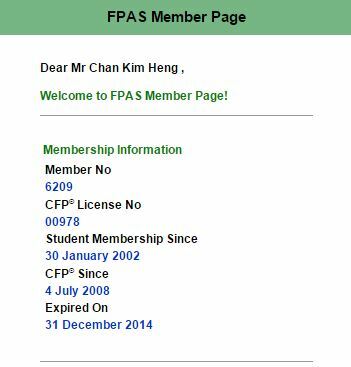 I didn’t realise I’m a CFP for 12 years ! Previous What is the cause of your donation? Next Are you paying more than what you should for your mortgage loan?